Adeline’s Sea Moose takes advantage of our extraordinary city on the lake and pulls out all the stops for or trade show and convention clients. 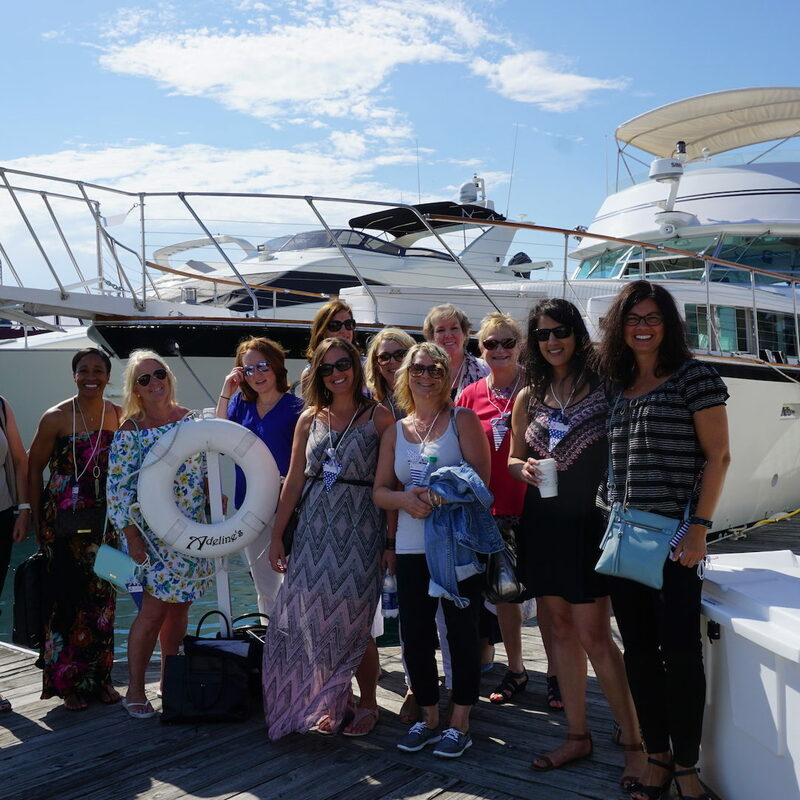 There is such a brief window of time where we’re able to get out on the water and Adeline’s Sea Moose provides privacy, and her crew the pampering, to help you make and close the big deals, or even celebrate the sales already done. 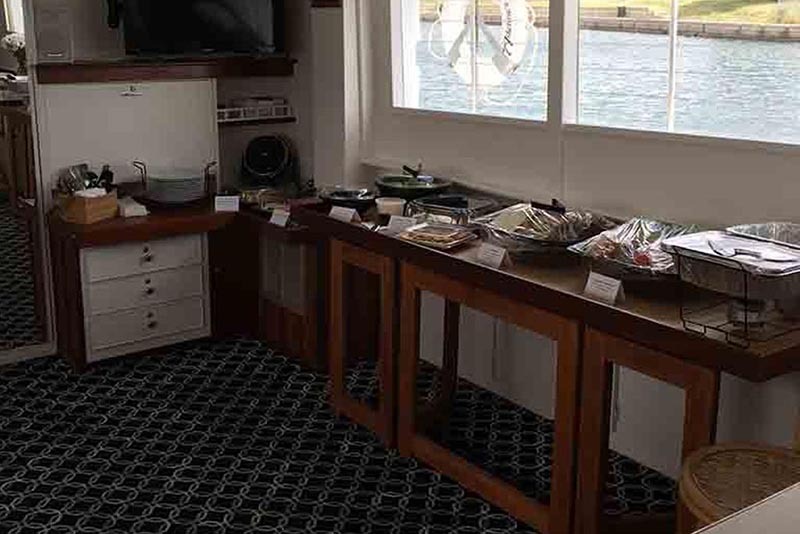 Host your conference parties aboard Adeline’s Sea Moose! Our yacht offers a fantastic platform to impress potential clients, boost employee morale and implement team building exercises in a unique and memorable setting. The spectacular backdrops, vibrant atmosphere and unparalleled service available on our crewed yachts are perfectly suited to industry networking, formal business meetings and hosting exclusive events – all delivered with a huge client impact. Specializing in making your job easier, our team provides impeccable organizational and creative skills to make your events and parties exactly what you’re looking for.